We invite you for Open ARM Lab Meeting. The Hawkboard is a low-cost open platform for ARM 9 and C674x Floating Point DSP applications based on Texas Instruments' OMAP L 138. 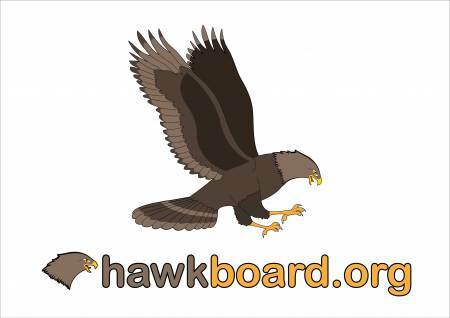 This project, hosted on code.google.com, is meant to address the needs of HawkBoard users needing a reference starting point. Bugs on the website, board, and reference software are tracked here, as well as proving all of the reference/diagnostic software. Place: DSK Digital Pvt. Ltd.
After Ayodhya Verdict -- "Ram Mandir"